Here is the grant Anser & Seth have recently completed, after a request from PeaceNotes – an American-based music education non-profit that supports schools in war-torn and impoverished regions. Peace Ambassadors Pakistan, an interfaith, humanitarian group of peacemakers based in Lahore, Pakistan, aims to continue a new term of our Malala Educational Project with the addition of a Malala Music School teaching traditional and contemporary music to both rural children and young adults from religious minorities. 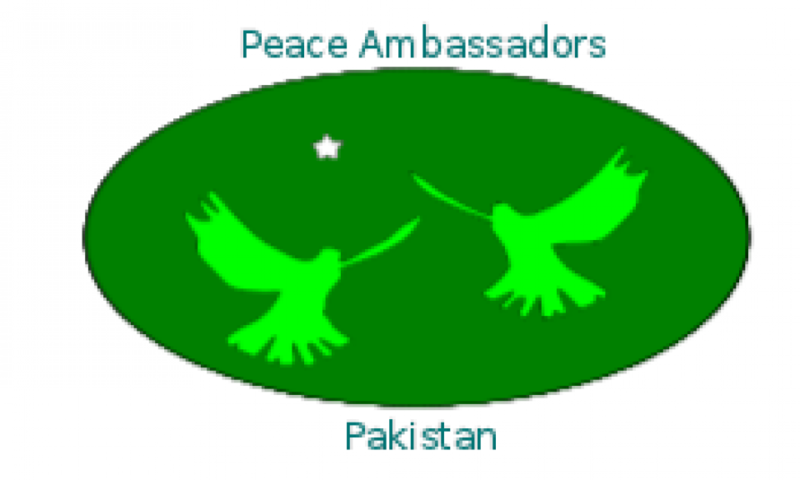 Peace Ambassadors Pakistan was founded in September 2009 by Inderias Dominic Bhatti with a service-based mission of peacemaking in the Eastern Pakistani region. 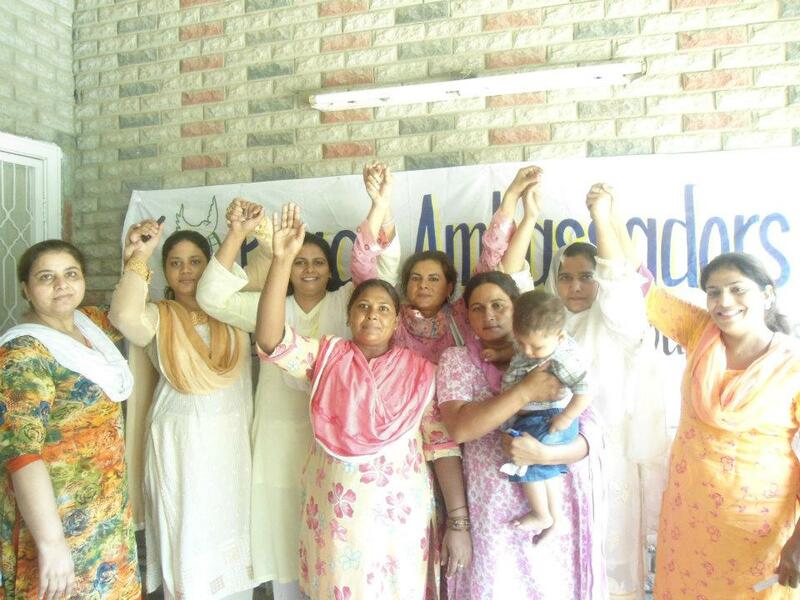 Centered in Lahore, it is an interfaith congregation of Sikhs, Muslims, Christians, Hindus, and humanitarian-minded members, rooted in the Anabaptist tradition of pacifism in addition to the Unitarian Universalist value of the restoration of dignity and self-worth to the oppressed. Through its focus on free religious expression and conflict mediation, it enables Pakistani citizens to live in a way that integrates individual liberties with the collective good of Lahore. With the passing of the founder’s death in July, 2010, at the age of 17 Anser Yousaf Bhatti took it upon himself to continue the work of his father. Over the previous year, Inderias had established an official partnership with the international nonprofit Monks Without Borders as the primary Central Asia interfaith chapter. 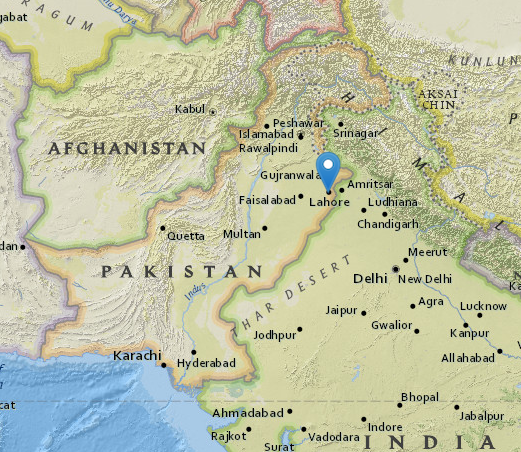 Monks Without Borders had chapters in Cameroon, the Netherlands, and America, but the collaborative work in Pakistan remains one of the organization’s greatest successes. Anser maintained a friendship with its Director of Outreach, Seth Kinzie, who, from his home in Eastern Oregon, has moved on from Monks Without Borders to serve as international coordinator for Peace Ambassadors Pakistan. Anser and his mother, Shaheen Bhatti, continued to foster the creation of two branches within the Peace Ambassadors Pakistan framework to serve specific needs and populations. First, Collaboration Against Religions Violence and Extremism (CARVE) was formed on Global Hug Day and worked to instill a sense of respect and acceptance between those from diverse spiritual traditions. Second, they formed Youth Group Pakistan to encourage young high school and college students of Lahore to organize and aid those in underserved populations. Last, he continued the relationship his father formed with the US Institute of Peace, which equipped seven members of his community with conflict resolution certification. Peace Ambassadors Pakistan has now grown to forty members, over half of them college or high school students, underscoring the organization’s ability to recruit youth and maintain an energized population advocating justice in and around Lahore. Historic peace survey documented by PCTV Newsdesk featuring an Inderias Dominic Bhatti interview. Sponsorship of the New Humanity Earth Charter, a statement of interdependency in which 378 Pakistanis affirmed their commitment to non-violence. Creation of the Prison Ministries Campaign providing prayer and arts activities to incarcerated citizens. Created an interfaith youth group, founded on Unitarian principles of justice, to meet weekly and discuss issues of faith among young men. Founded the Malala Educational Project from 2012-2013, which provided free literacy education to rural children and housemaids for two semesters. Added a Malala Computer School for one semester, teaching basic internet and word processing skills for teenagers to help them get entry-level jobs to support their families. Partnered with World Flood Relief to pass out rice, flour, sugar, water, and clothing to victims of the 2013 Punjab Flood. The Malala Educational Project is a school run by women in Lahore, teaching reading and writing literacy skills in English & Urdu. 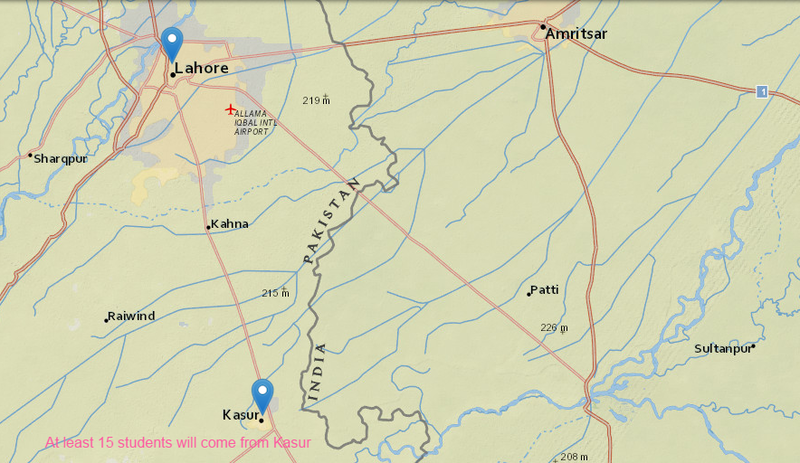 The students come from the economically disadvantaged city of Kasur, SE of Lahore, where educational opportunities are sparse and low in quality. This school was a great success for the year that it was open, with 5 female teachers offering instruction in reading, writing, art, and history to both rural children (mostly girls) and female housemaids who were forced to work at an early age in order to support their family, in lieu of receiving an education. The number of students that participated in our graduation ceremony was 35. Unfortunately, due to the extremely volatile understanding of educating girls in Pakistan, the school was threatened by religious extremists, and had to be closed down due for safety purposes, back in 2013. 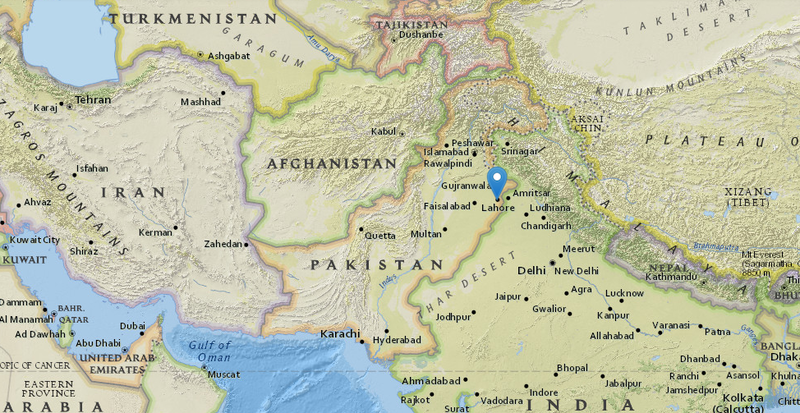 Seth Kinzie, International Coordinator for PAP from Oregon, traveled to Pakistan to visit the organization in Spring 2015, to conduct a feasibility study, and found the political and social situation still tense. He and the organization, though, concluded it was stable enough for education for persecuted and disadvantaged individuals to continue by PAP if a safe location was found. Many staff members of Peace Ambassadors Pakistan are musicians and have been interested in incorporating music education into the curriculum for some time. The students from Kasur are really interested in getting music education and a few of them know a little bit of music, but due to living in poverty, these students cannot even afford basic education, so how can they afford to get music education? With the help of Peace Notes, PAP would start a Malala Music School which will help Malala Educational Project students to become more empowered by learning piano, guitar, harmonium, and tabla. Seth Kinzie has been able to raise awareness about this project with the interfaith community while attending the 2015 Parliament of the World’s Religions from October 15-19 in Salt Lake City. Rubecca is a professional piano teacher who currently is the lead keyboardist in her Pentecostal church in Lahore. She was trained by Foreman Christian College’s Music Society five years ago, and has expressed a great desire to teach children traditional Pakistani music on a modern instrument. “Sean” has an underground band and plays in college concerts and underground gigs throughout the greater Lahore region. He is, without a doubt, a pro in the genre of classical music. He attended Foreman Christian College with Anser, and is a self-taught musician. He enjoys playing classical and traditional Pakistani music. Zain has been playing professionally since he was 17. He plays classical music in the underground music scene in Lahore. Entirely a solo performer, he performs at different schools and colleges in Pakistan. Zain’s main claim to fame stems from his left-handed guitar playing. Because there are no left-handed guitars readily available in Pakistan, he had to learn on a right-handed guitar, which he plays to this day. The focus of the teaching will be on Pakistani classical music, with regards to the guitar and piano to start. Once we begin, we will continue to add classes with table and harmonium, more traditional South Asian instruments. Our teachers for harmonium and tabla will come from either Foreman Christian College or the Lahore Music Forum. Timeline for the School to be started will be in the first week of December after American Thanksgiving! 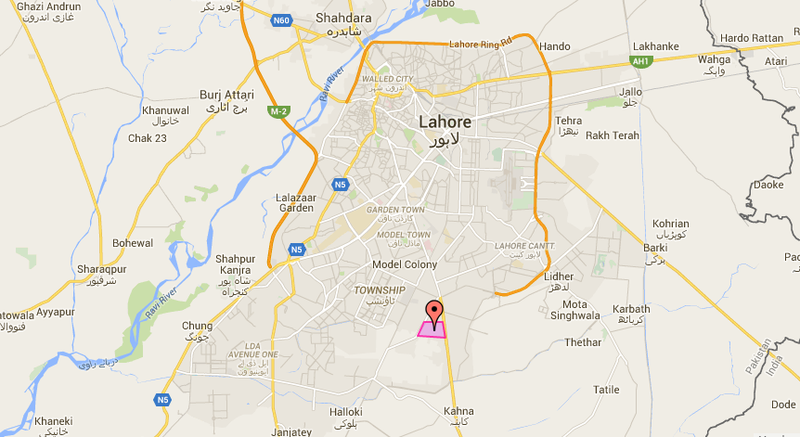 The students from Kasur will take public transportation to arrive at their classes in Lahore. 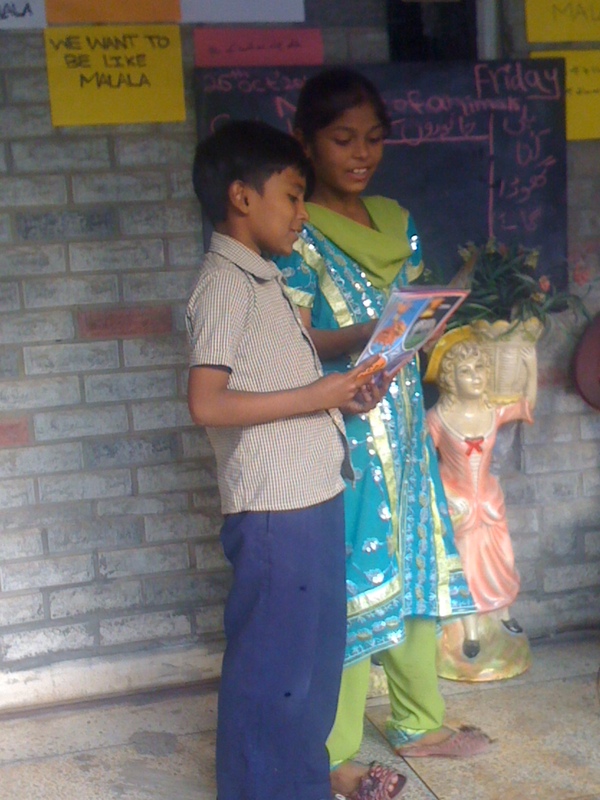 Mostly the students will be of Malala Educational Program, who will be primarily female & Muslim. These students will range in age from 8-16. We will also be opening it up to religious minorities (young adult age range), the majority of which will be Christian, from the local university, to take music courses. Both these populaces (rural children & Christians) suffer from a massive lack in educational opportunities from the government. Only 10% of girls from rural areas are able to read and write, and Christians living within an Islamic Republic are regularly faced with discrimination, verbal threats, and violence prohibiting them from receiving basic living needs like education, loans, and traveling visas. Each student will get to choose which musical instrument they would like to learn. The main hall will serve as a classroom for the students learning how to read and write. The two bedrooms of the apartment will serve as classrooms for the different instruments. The threat of violence hangs daily over the Pakistani people, particularly when it comes to educating rural children and girls. This comes from a mixing together of the barbaric Pashtunwali code of ethics combined with the most conservative forms of Sharia law, taken from the Qur’an and Hadith. Many Westerners would be surprised to hear that, taken on its own, many Pakistani women of college age would prefer to live under Shariah law than the current laws of the government. This is because the anti-woman, Shariah law that we hear about in the media has been severely muddled with the Pashtunwali, which includes an archaic system of gender roles created during prehistoric times. After another round of threats, we decided not to reopen the school in 2014. Obviously, safety of our students and teachers is of paramount concern for our organization. 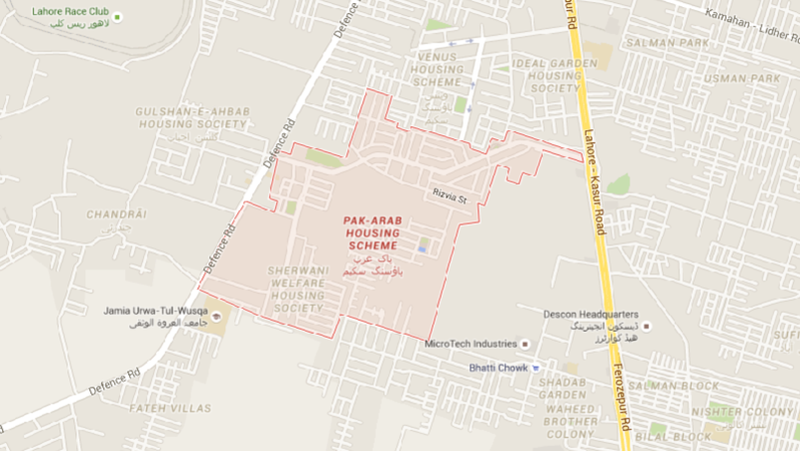 That is why, for our next classroom location, we would like to place it within the community of the Pak-Arab Housing Society, where the Bhatti family lives. This is a large community of houses and businesses that only has one entrance to enter and exit. Our previous classroom was placed downtown in a much more conspicuous environment. Entrance to the community is guarded 24/7 by security, and we will additionally hire a security guard to watch over the premises during school hours, Monday – Friday. Summer temperatures in Lahore can approach 50 °C! As of right now, we only have to pay to one guitar teacher because the second guitar teacher is a good friend of the organization, and he said he will not take any money to teach to the students. The same goes for the piano teacher, who is a woman married to Anser’s uncle. We are currently researching teachers for the harmonium and tabla, from the Foreman Christian College – Evening Music Society. As two members are graduates, we are hopeful they will offer their services for our noble cause.